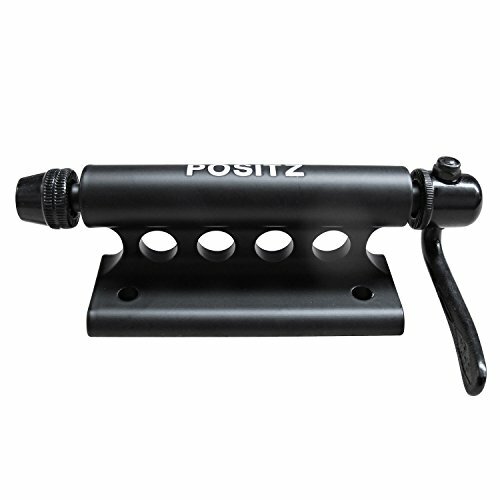 This Bike Fork Mount Car Mount Carrier with Quick Release from Positz enables you to carry your bicycle safely and quickly. Universal design is suitable for most adult bikes, including road, MTB, triathlon, city, commuter, hybrid, ladies, etc. If you have any questions about this product by Positz, contact us by completing and submitting the form below. If you are looking for a specif part number, please include it with your message.